What is your latest release and what genre is it? 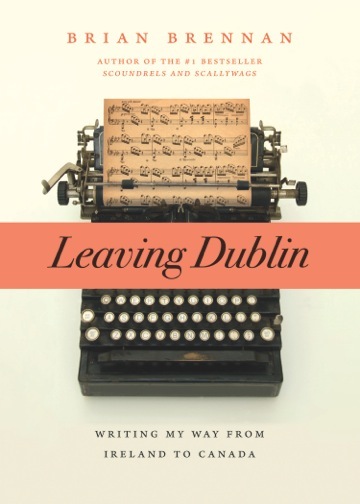 Leaving Dublin: Writing My Way from Ireland to Canada (RMB, 2011) My autobiography. Creative nonfiction, which means I made some of it up. Think David Sedaris without the sardonic wit. Quick description: The story of my coming to Canada from Ireland in the 1960s, first touring the country as a singing pianist, then working for a Prince George radio station as a newsie, and finally embarking on a 30-year career as a print journalist and author. 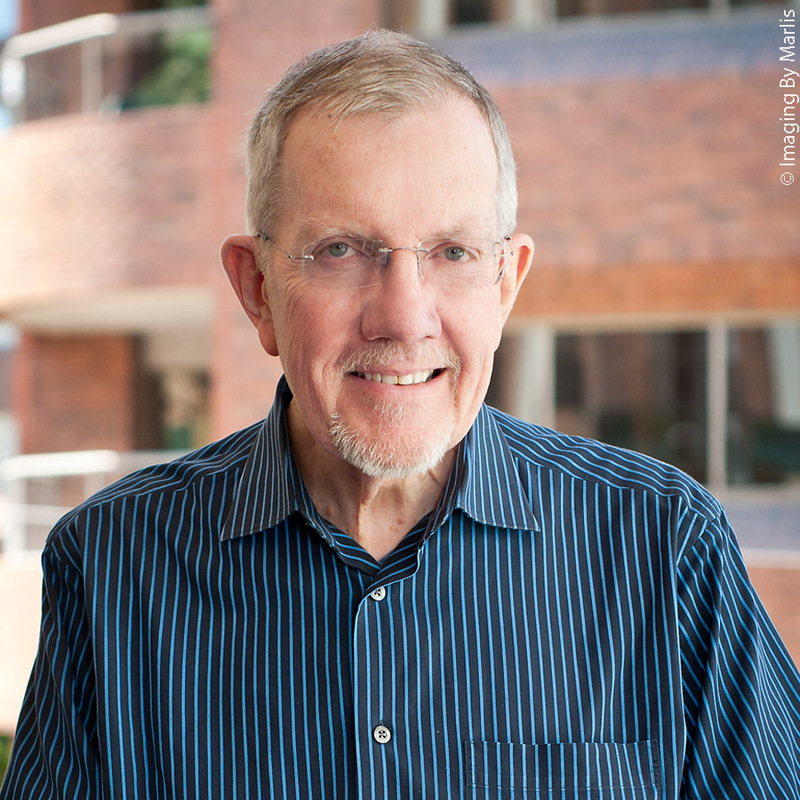 I worked as a staff writer at the Calgary Herald for 25 years before turning my hand to writing narrative nonfiction books about the social history and colourful characters of Western Canada’s past. I’ve now published 10 titles with no end in sight. Brian’s reading recommendation: Wayne Grady’s Emancipation Day (Doubleday, 2013) Grady was all set to write this book as a nonfiction history of his own family after a surprising discovery about his racial origins. But after working on it for more than 20 years, he decided it would work better as a novel. It does.